John Wehrle was born in San Antonio and raised all over Texas. Never a gifted athlete, Wehrle compensated by becoming the best airplane drawer in the fourth grade. 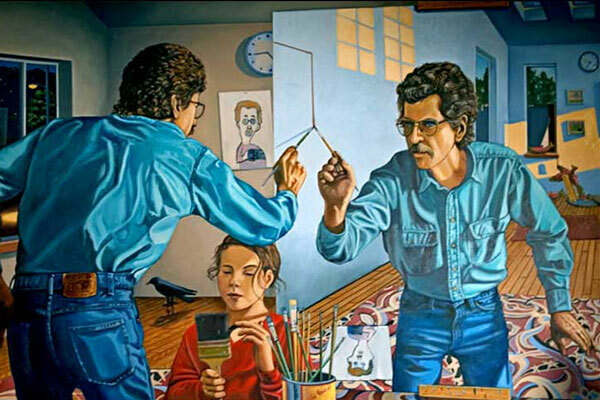 Finding success with this endeavor he continued a creative path, studying art at Texas Tech in Lubbock, where he was cartoonist for the student newspaper. Commissioned a Lieutenant in the US Army, in 1966 he was chosen to be the leader of the first “combat artist” team sent to cover the war in Vietnam. Paintings from this experience are part of the permanent collection of the Military Historical Division at the Pentagon. Following Graduate School at Pratt Institute in New York, Wehrle moved west for a teaching job at the California College of Arts and Crafts in Oakland. While there he created a sequential photographic book “Laws of Scale” arranging a collection of stuffed fish fabricated by the artist. He quit his day job in 1973 and moved to Montana to build a wilderness log cabin. A winter alone in the woods rekindled a latent desire to paint a large mural outdoors in a sunny clime. 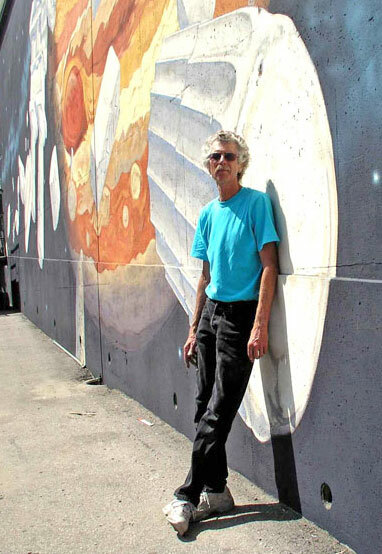 For thirty-five years he has been creating public murals and installations throughout California. 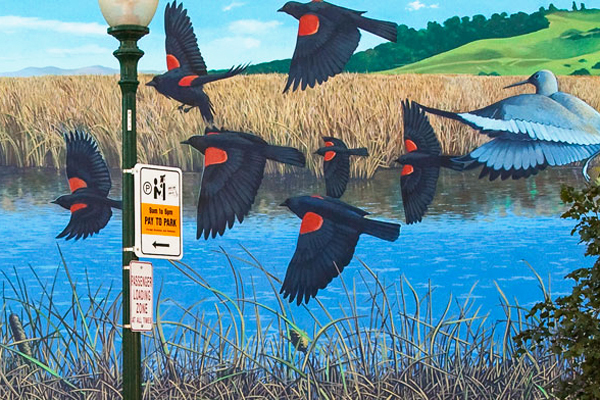 Many of these monumental paintings have become urban landmarks. Joined photographic images served as reference material for the outdoor walls that Wehrle painted throughout California. At that time he was not overly concerned with the look of the photographs relying instead on his sophisticated drawing and painting skills to fabricate the finished artwork. With the advent of sophisticated digital imaging systems it has become possible to use these techniques more directly and pursue related artistic goals without the intervention of a paintbrush. In whatever medium he pursues, Wehrle attempts to create artworks that expand beyond the frame, and ideally convey the underlying mystery of the thing viewed. 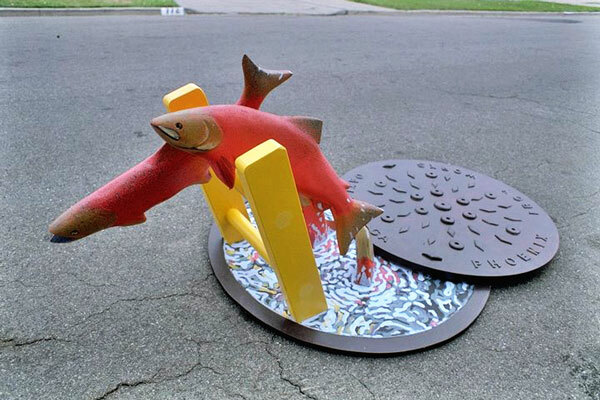 Currently John Wehrle maintains a studio and resides in Richmond, CA. 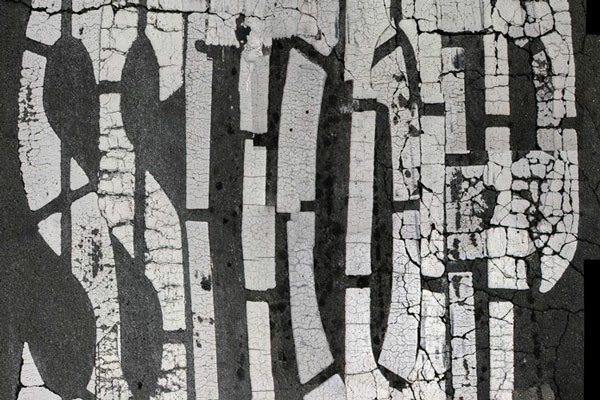 He actively exhibits his work in several mediums.